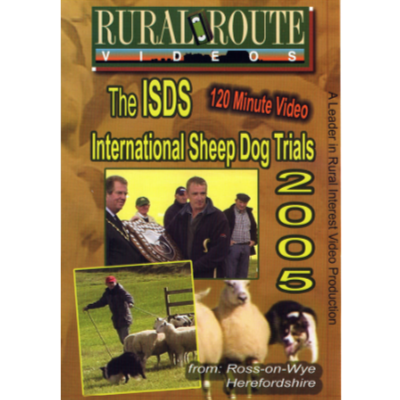 Highlights of the International trial, held at Ross-on-Wye, Herefordshire. 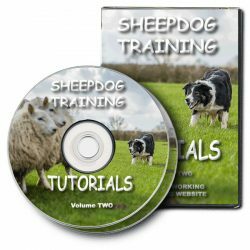 In 2005, sixty of the most skilled handlers and border collies from across England, Ireland, Scotland and Wales gathered in Herefordshire for the International Sheepdog Championships. At these events, several Championship competitions are run over the three days – the Supreme, Brace, Young Handler and Driving. The ISDS Brace Championship runs are held at the noon break during the two days of qualifying, when the Brace Champion of each country competes for the ISDS Supreme Brace Championship. 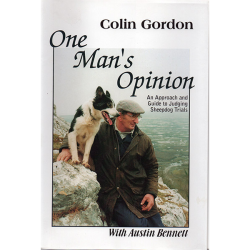 The Young Handlers competition is held on the Saturday, when four young shepherds compete for the ISDS Young Handlers Trophy. The ISDS Supreme Driving Championship is the final contest of the three days. During the course of the 2005 championship, the prestigious Wilkinson Sword Trophy was awarded to a well-known and immensely popular trialler from the North of England, Jim Cropper. 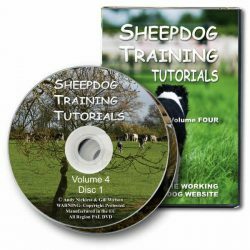 The DVD provides 120 minutes of entertainment from this spectacular course, where some challenging sheep added to the usual tension!